As far as I know, stainless steel is resistant to corrosion due to an inert oxide layer formed by the other alloy metals. 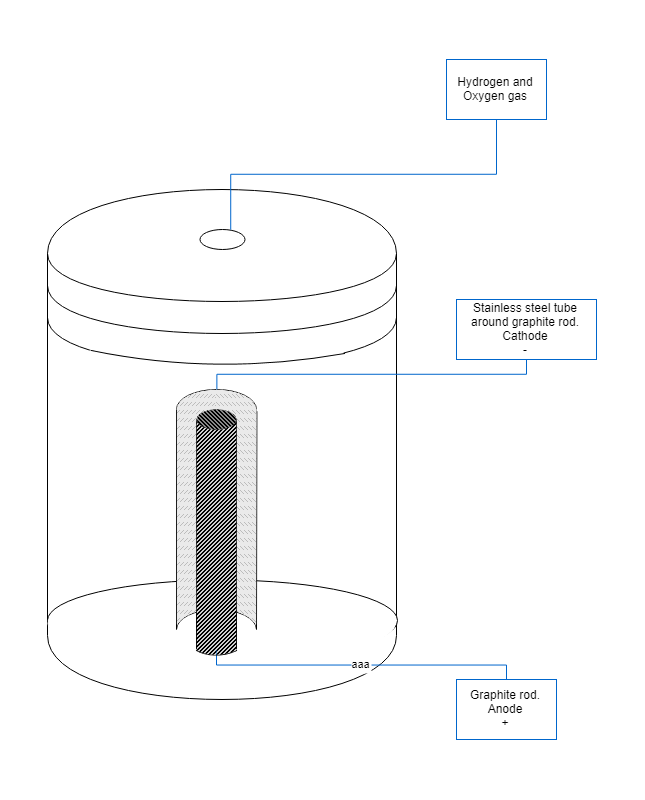 I am learning about redox reactions right now so I am no expert; but since stainless is not to be used as a anode, I am wondering why is it allowed as an cathode? Wouldn't the oxide layer be reduced, forming oxygen gas and thus exposing more of the metal and lead to corrosion? I have also read that stainless forms hexavalent chromium when being used as a anode, so is that because it gains extra oxygen atoms due to the oxidizing process? If so, it should be okay to put it in a high oxygen environment, right? When using a carbon anode, does it only produce carbon dioxide? And is this gas formed from ions, or is there oxygen gas present first, which later reacts with the carbon? I plan on using sodium acetate as a salt in a future project, it produces carbon dioxide and hydroxide ions as some of the products. Similar to question three, is oxygen gas ever produced in this reaction? In the future I would hope to have proper equipment and materials to build a cell like this one: link Also if any of these questions are too broad to answer please let me know, I am quite new to stackexchange. Thanks in advanced! Browse other questions tagged redox electrolysis or ask your own question. Thickness of oxide coating through anodising - voltage dependence?